Wow, aquamarine! 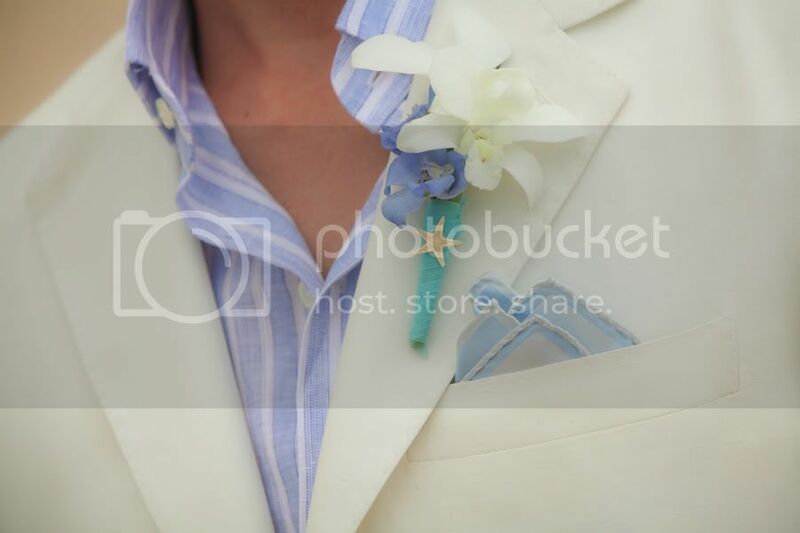 What an amazing accent color for this gorgeous wedding on the beach! 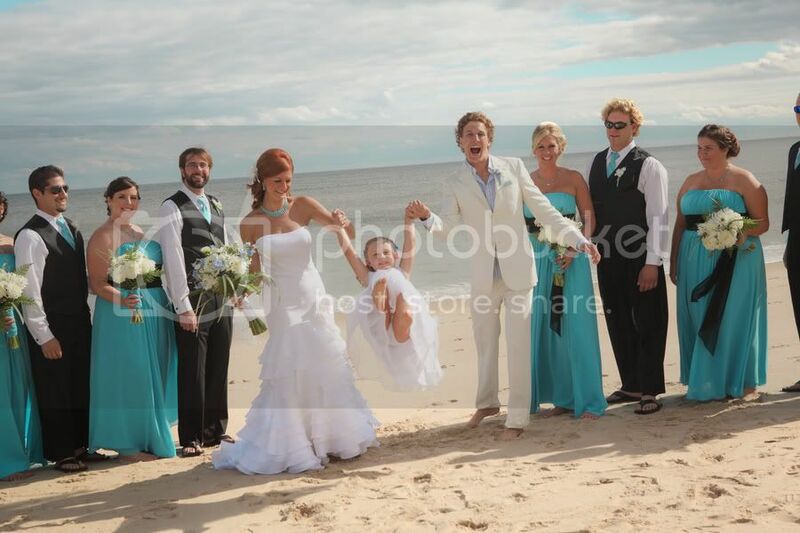 The bride and groom are both professional actors, so being incredibly photogenic is in their nature. 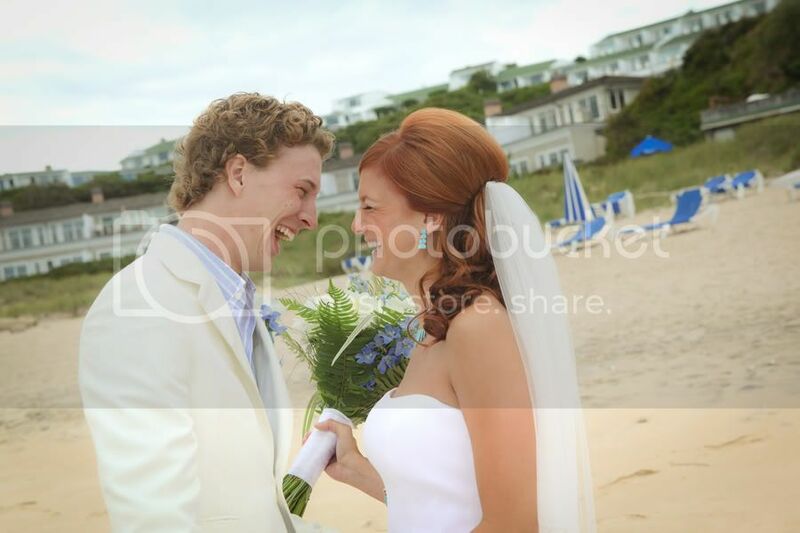 Brianne Roenbeck and Jesse LeFlair were married Sept. 10, 2010 at the Gurney’s Inn in Montauk, New York. 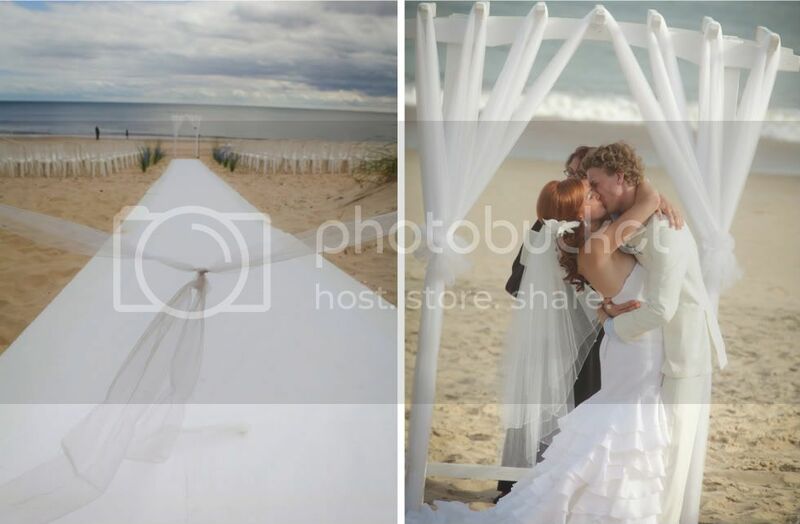 Their classic white ceremony was so simple, so romantic, and the subtle touches of color really stood out in the sand. 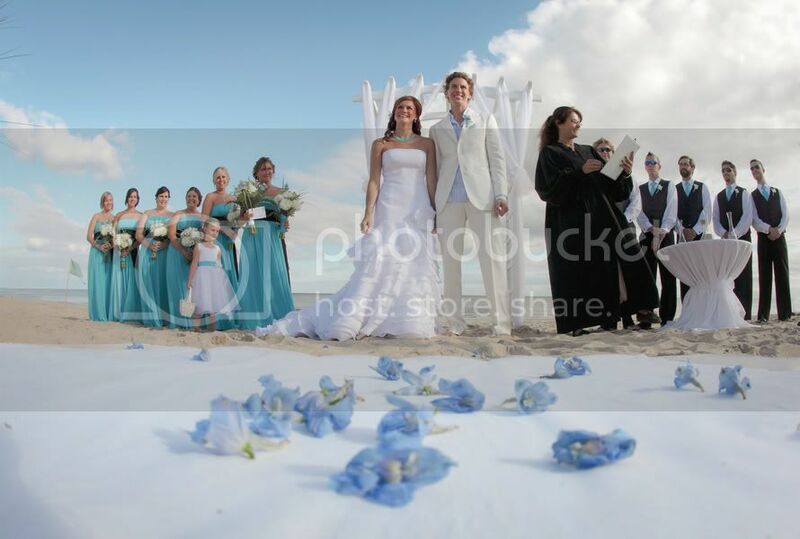 The bride really played up her features in a formfitting dress that looks like it was made for this carefree wedding on the beach. I never would have thought of this color combination of aquamarine and lavender blue but I think it’s so pretty and really captures the colors of the water and sky! I’m definitely going to remember this one. Love it! I’m a huge fan of having a signature drink that matches the theme of the wedding. 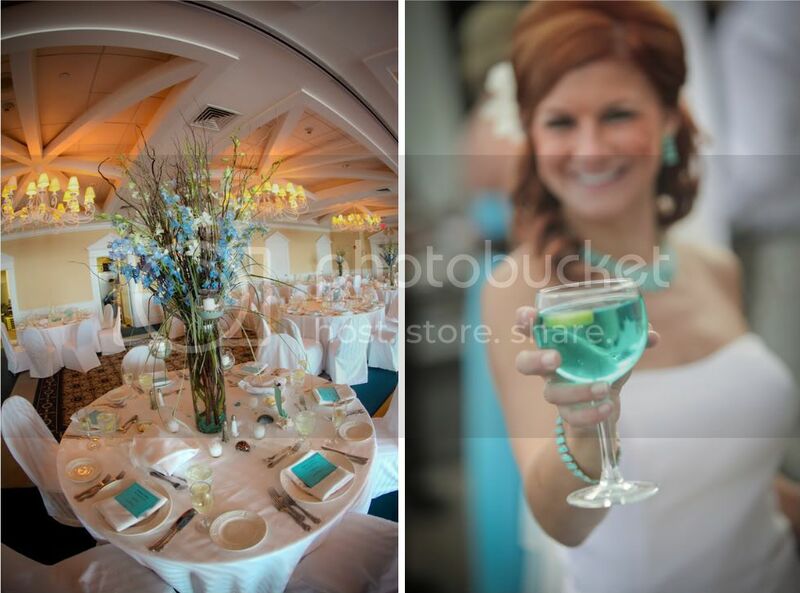 I think this drink looks so refreshing, and I love how the bride brought the beach indoors with her charming decor. 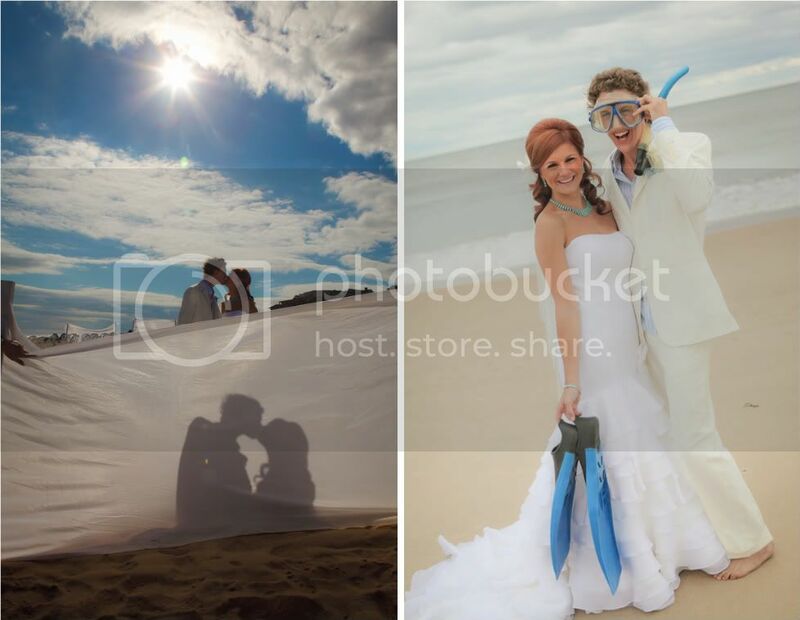 A big thank-you to Photography by Verdi for submitting these amazing photos! Wishing all our Canadian readers a very happy Canada Day, and as always…happy weddings! Floral designer: Verbena Designs Inc.
P.S. 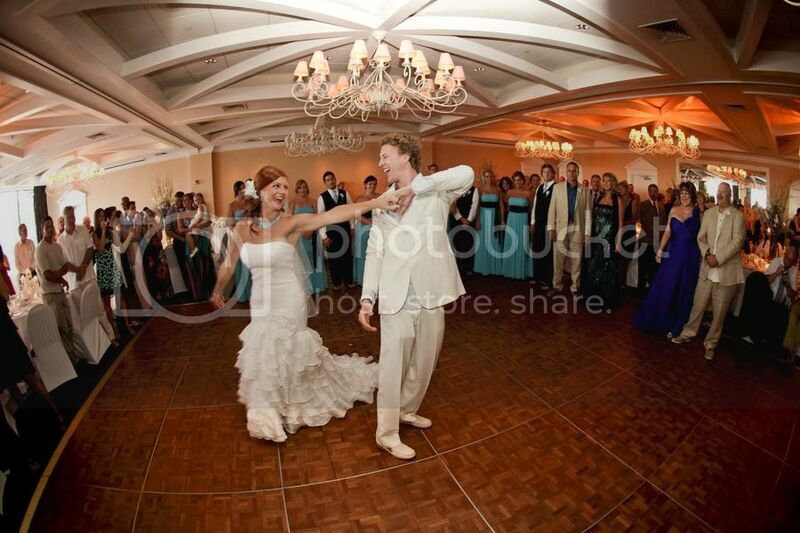 If you would like to see your wedding photos featured on our blog, email them to onasweetnote@weddingstar.com or submit them through your Two Bright Lights account. 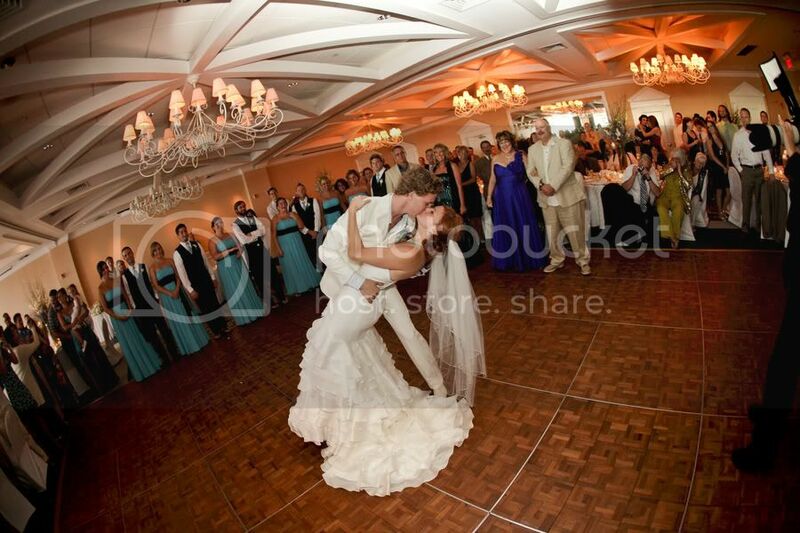 Please include the name of the happy couple, wedding date and location, and any other information you’d like to include about the venue, decor and overall theme or inspiration for the wedding. Only photos with a little something extra to inspire other brides will be considered. If you are not the photographer then you must get permission to use their photos before you submit them, and please include their name and website for photo credit purposes. Of course, we would love to see our own stuff in action! 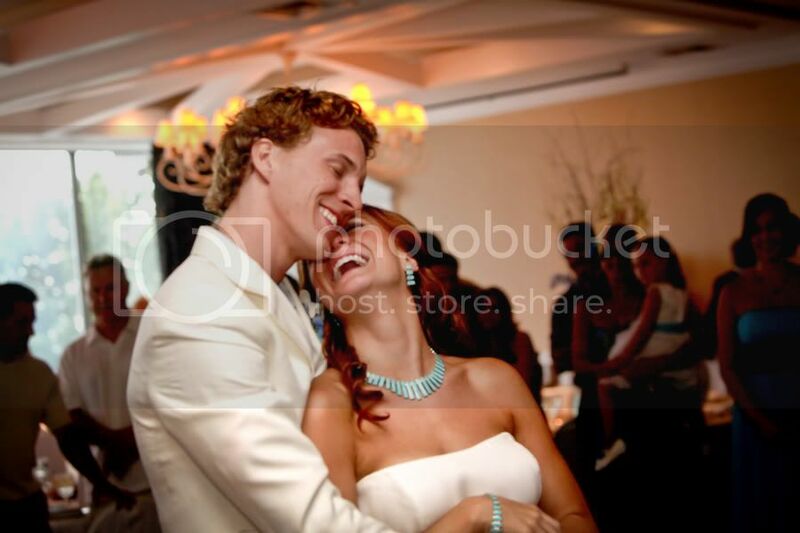 If you have photos featuring any of our Weddingstar products, please submit them. I was very disappointed when my order arrived – it was very hard to see the bride & groom’s name and wedding date (Jenn & Jabari July 8, 2011). I believe if the same font boldness that was used to print “sprinkled with love” was used on the bride & groom’s font this would have been an excellent product. We thank you for sharing your thoughts. Font selection, print size and background colors are all important elements when designing for a small area such as sticker. We apologize that in this instance we were unsuccessful in satisfying your expectations. Our designers intend to have a second look at the design to see if there isn’t any way to improve the legibility.